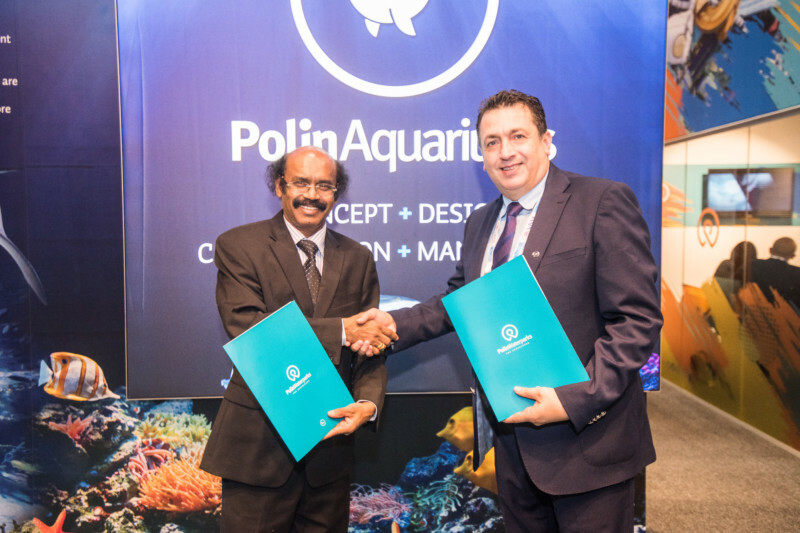 VGP Marine Kingdom will be India’s first major public aquarium. Set in the VGP World Theme Park in the resort area of Chennai, the aquarium will serve the dual purpose of entertainment and education. VGP Marine Kingdom will be this first of many commercial Aquariums in India. The complex will include a restaurant, educational opportunities and exhibition areas. The total area for the Aquarium is 7,500m2 in 5 different concept zone and spread over three levels,there will be a underwater tunnel which is 48 meters long it’s over 30 display aquarium tanks and 4.000.000 liters of water volume.